Brighten your home using this exquisite large wicker pendant. 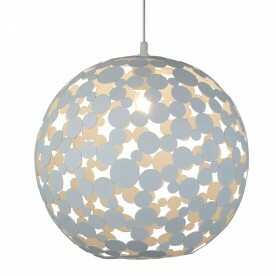 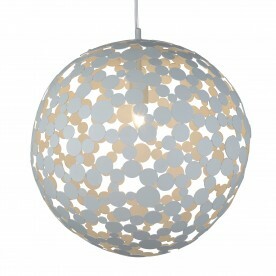 The pendant is globe shaped and has an interwoven design that allows a gentle light to shine though. 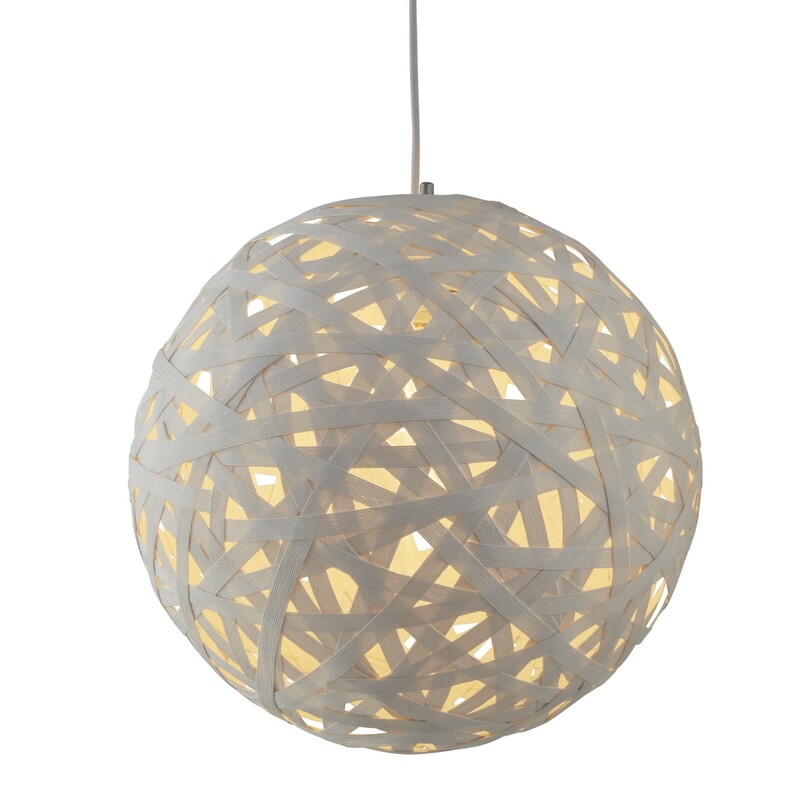 Place in any room seeking a modern update.